Apollo Property Group is always on the look out for exceptional people. Apollo Property Group is always on the look out for exceptional people. We offer a culture and environment that is rewarding, challenging and meaningful. We provide opportunity for you to grow, develop and advance your career. If any of the below job openings sound like the next career opportunity for you and you are suitably qualified, we look forward to receiving your application. Kick start your career in the construction industry at APOLLO. 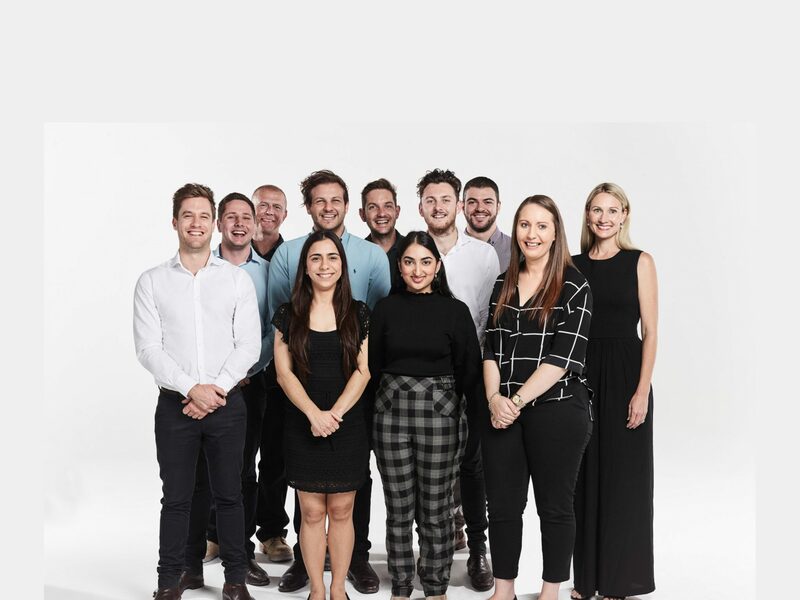 With an enviable reputation in the Brisbane market, APG offers an innovative and dynamic workplace based around our core values and culture with a highly professional team dedicated to supporting each other and delivering projects to the highest standard. If you have your driver's licence, are currently enrolled in Construction Management or QS Degree and are seeking an opportunity for a career offering mentoring and growth then please contact Ashley Dawson on 0427 282 334 or via email ashley@apolloproperty.com.au for a confidential discussion.